It is time for you to spend your leisure time or part of your weekends for this unique but interesting sport. 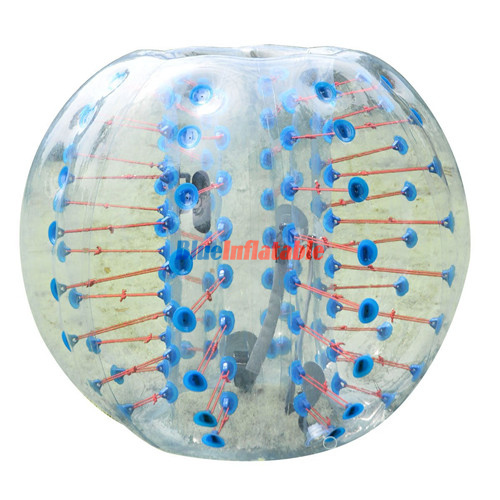 Bumper Ball is a sport for anyone; young, adult, and elderly except for those less than 7 years and above 60 years old. 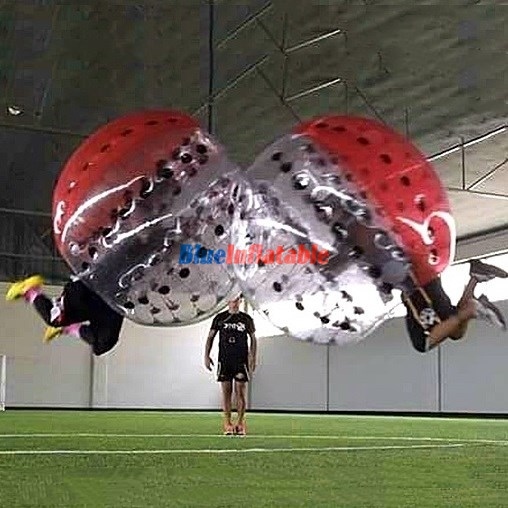 There is no need for you to come alone since it creates a great atmosphere while playing with friends, family, workmates and others in your neighbourhood. This is one game that you will enjoy every single minute of. 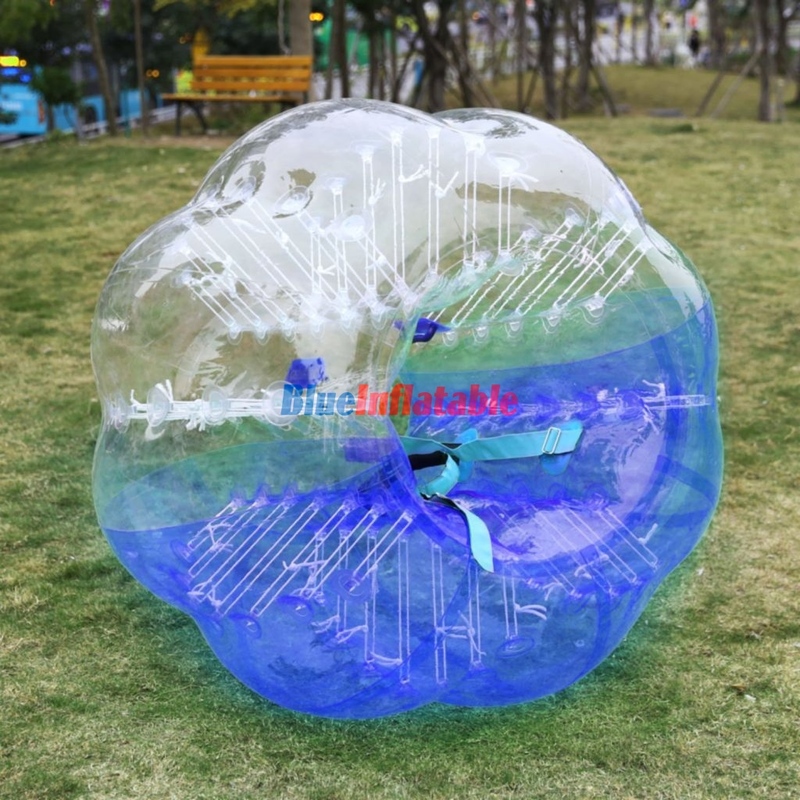 ⎫ An inflatable bubble suit to wear on top of your upper body. 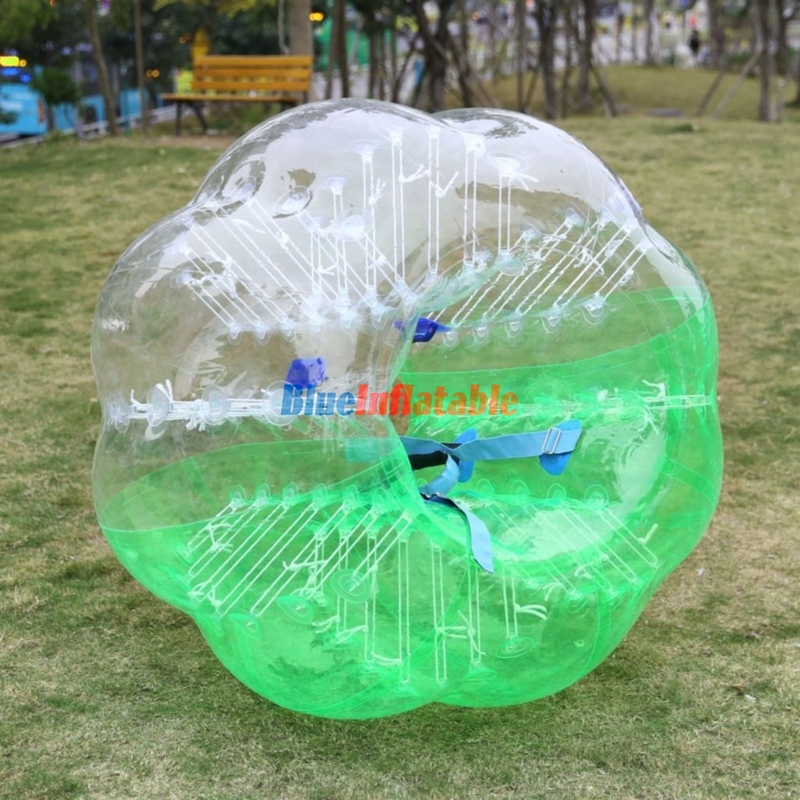 This suit protects you from injuries when you fall down, as it bounces and rotates around. ⎫ Well marked fields to play on. These could be indoor or outdoor facilities like football fields, backyards, parks, basketball courts, just to name a few. 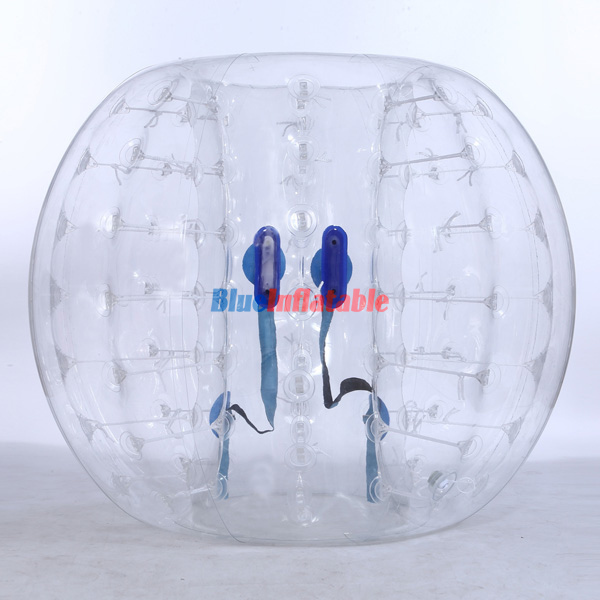 These facilities should be free from sticks, stones and dirt for the safety of the bubble which protects you. ⎫ Players free from medical conditions that can affect their health during the game. Since it is a sport that requires a lot of energy, players with heart and lung problems, asthma, claustrophobia among others are restricted from playing. 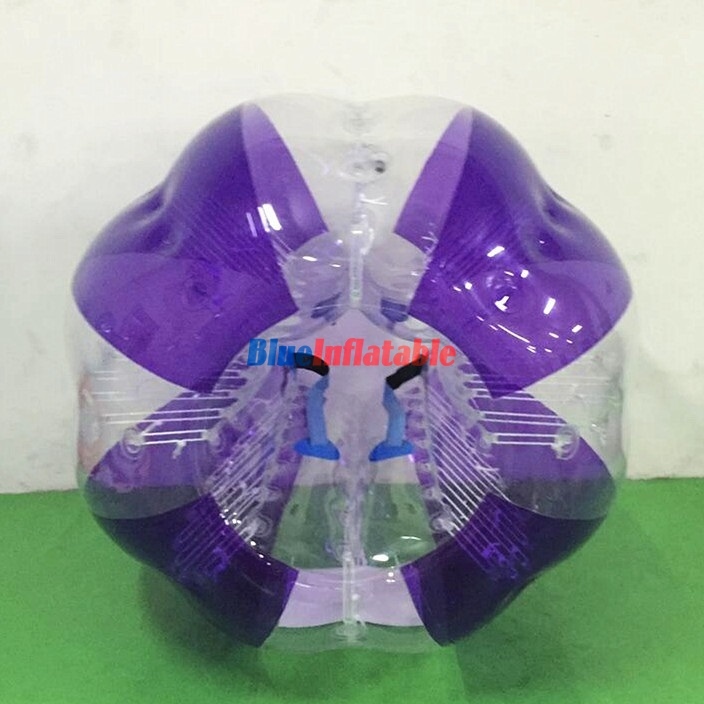 Bumper Ball is the game that will light up your birthday party, organisation and community events, promotions of products and services, fundraising, etc. If you don’t have anywhere to play from, you can inform us in advance, so we can make arrangements and book for you and your playing mates (friends and family). Depending on your choice, there are both indoor and outdoor playgrounds available. These include tennis and basketball courts, grassy open fields, parks and backyards. 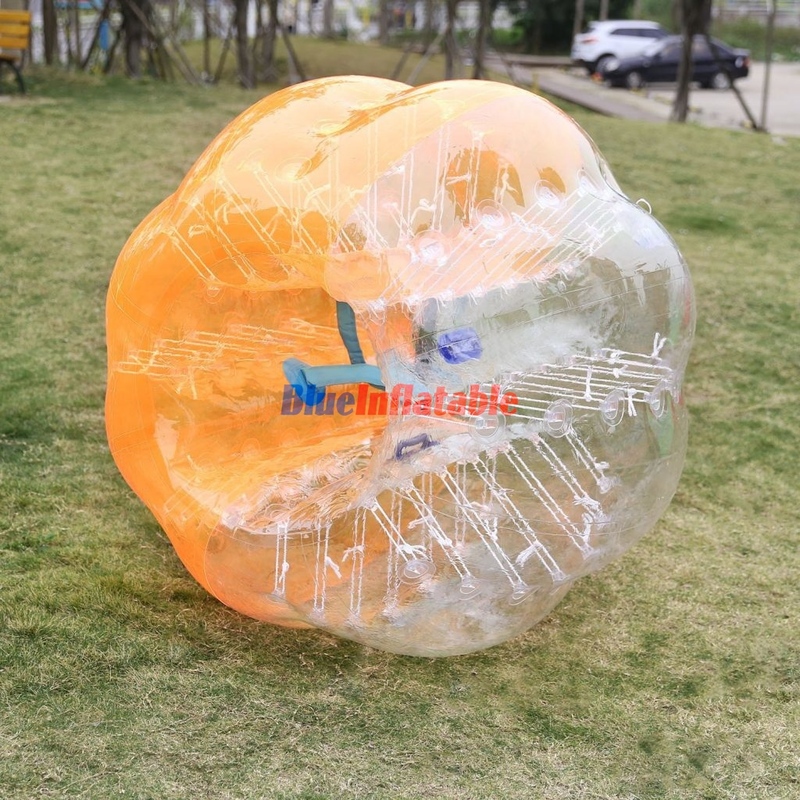 You can inform your friends and book now or order on this website, so we can organise and share with you the bubble soccer experience.